Soap-free, foaming gel cleanses all skin conditions. Refreshing lather thoroughly removes impurities without disturbing the skin's natural moisture balance. Calming Balm Mint and Lavender extracts soothe the skin, while natural Quillaja Saponaria gently foams away toxins and debris. Formulated without artificial fragrances and colours. Following the application of PreCleanse, gently lather a small amount of gel in moistened hands and apply to dampened face and throat. Rinse with warm water. 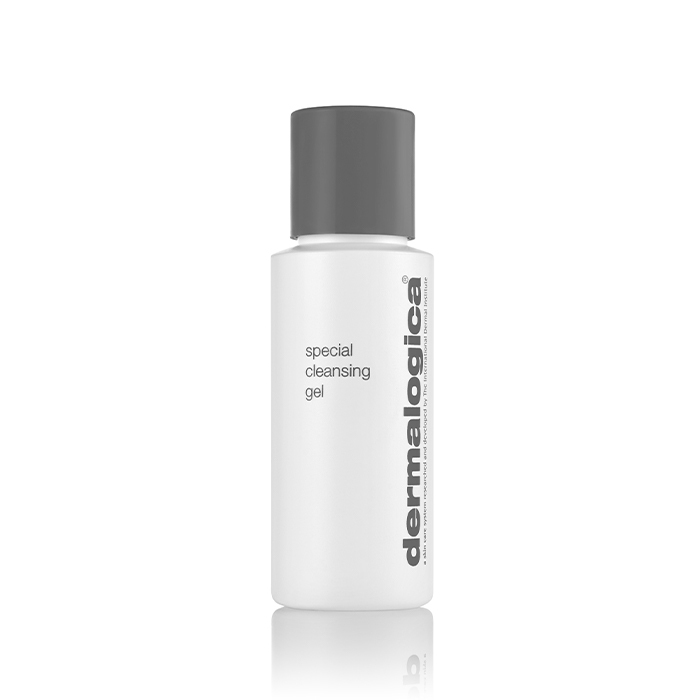 Follow with Multi-Active Toner and prescribed Dermalogica Moisturiser.